Each day millions of people board metal machines and soar hundreds or thousands of miles to reunite with family, forge business deals or begin dream vacations. 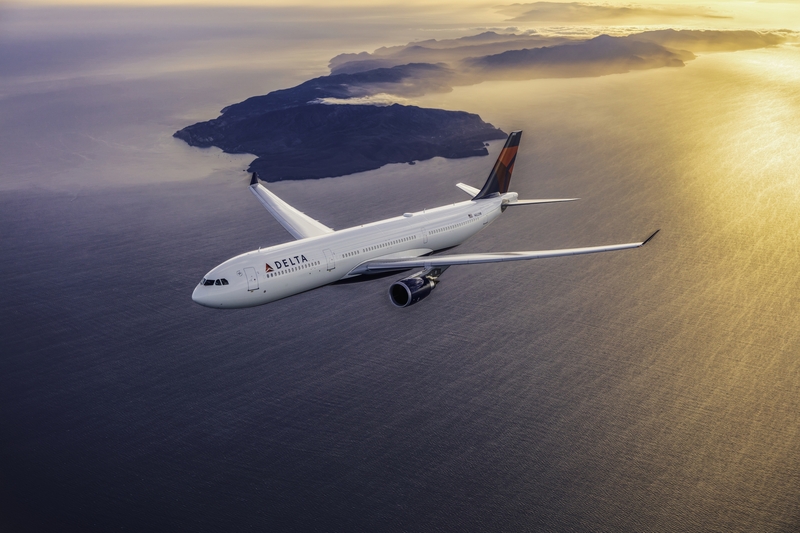 Delta flies as many as 600,000 of those people a day, making the world a little smaller. Air travel is so common that perhaps it's natural for people to take it for granted. But passenger flight is less than 100 years old, and 40 years ago it was available primarily to the wealthy. Flying has changed dramatically in the decades since. Today, National Aviation Day, the U.S. celebrates the development and heritage of one of civilization's momentous innovations. President Franklin Roosevelt chose Orville Wright’s birthday, Aug. 19, for the annual commemoration. Orville and brother Wilbur Wright are credited with inventing the world’s first successful airplane and powering the first flight in 1903. Early aircraft mostly dusted crops and delivered mail. In the 1920s, a group of bold people, including Delta founder C.E. Woolman, began offering passenger service on their airplanes. The video above tells the story of Woolman's inspiration. Delta's first passenger flight carried five people from Dallas to Jackson, Miss., with two stops in Louisiana. It was June 17, 1929, and the rest, as they say, is history. Explore stories of Delta's growth and place in aviation history at the Delta Heritage Project. And if you're flying today, take a moment to consider the wonder of flight.